I just want to say a few words in English. I just want to pay warm tribute to the ACCA. 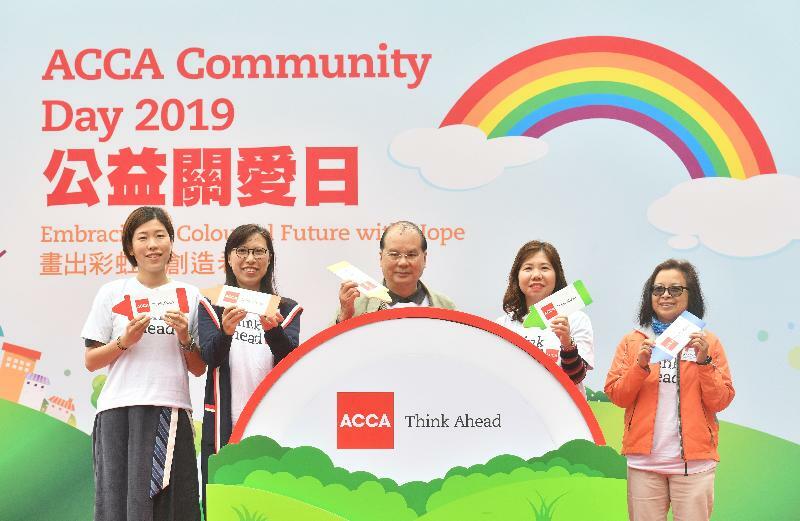 I have said it before, ACCA represents Association of Caring, Companionate, and trying to promote cohesion in society. As accountants, you are very active, altruistic, and also very committed. I am very very impressed by your commitment, compassion, care and cohesion. That’s what makes Hong Kong tick and you are really the pillar of Hong Kong. We are very good in professional services but accountants come first because we are a financial hub of the whole region. So on that note, I would like to thank you very much indeed. 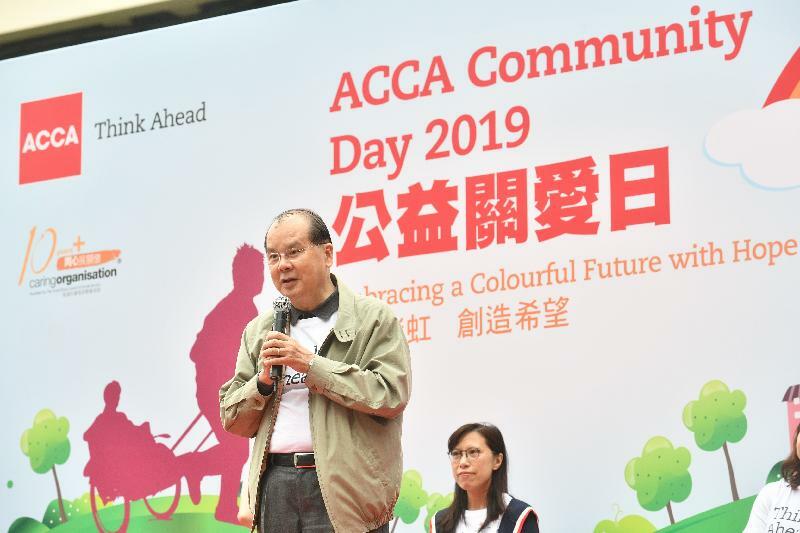 Please continue to do your good work and also ensure that your warm heart, as you say, embraces Hong Kong with a colourful future with hope and care.